The Continental Elite® RPM rewards program is now available for all U.S. professional repair technicians. The rewards program will allow members to collect product panels, accumulate points and get rewards. Optimize belt life with Accu-Drive® Belt Tensioners. Learn more about OAP and OAD with Accu-Drive Technology. Plan ahead with the tensioner installation guide. Using our guide, determine how much time a tensioner install will take. Based in Fairlawn, Ohio, Continental North America produces automotive, light truck and heavy duty products for the aftermarket industry, including belts, hoses, tensioners, kits and more. Poly-V belts and V-belts feature our exclusive Quiet Channel Technology™ that utilizes a sequential cog profile, along with a highly advanced rubber compound, to virtually eliminate the chirps, squeaks and squeals associated with typical pulley misalignment. Have a VIN number and need to quickly find a part? 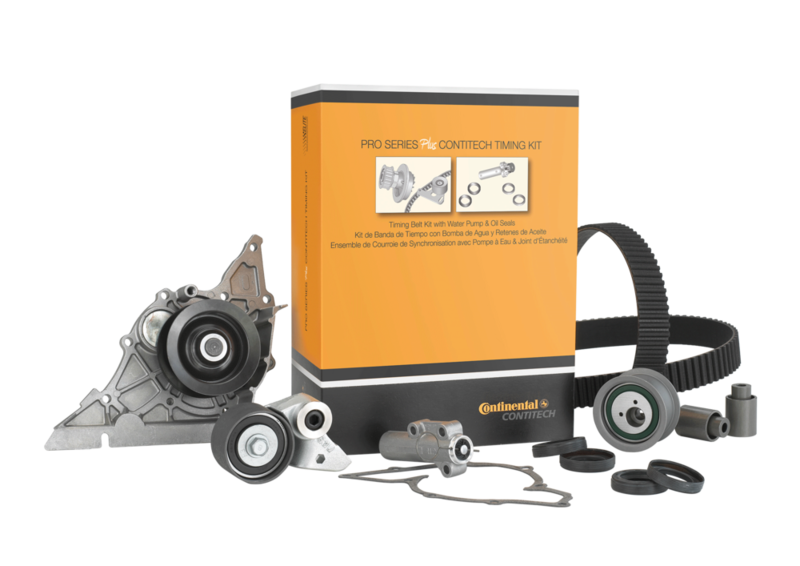 The Continental PartFinder makes it easy to quickly find the right parts and accessories for your vehicle. Have an iPhone or Android phone? The Continental PartFinder makes it easy to quickly find the right parts and accessories for your vehicle when you’re on the go. Use the interactive tool to help narrow down your search by size, material, or configuration. You can also interchange your pulley by vehicle VIN, competitive interchange or OEM manufacturer’s part number.